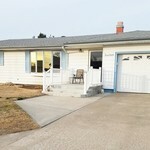 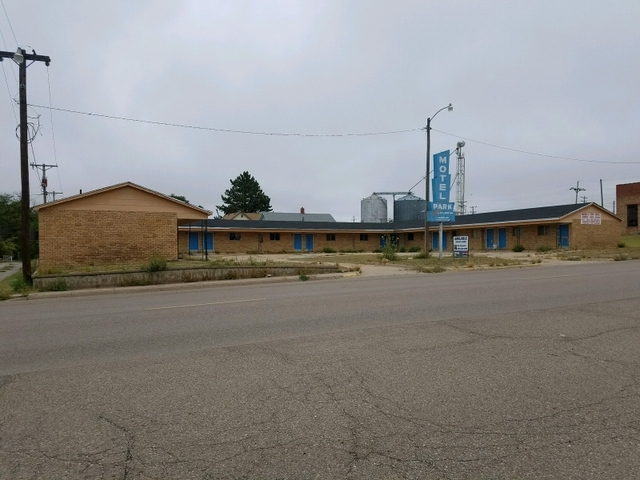 Looking to own your own business in Ness City. 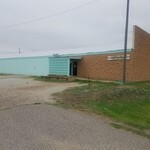 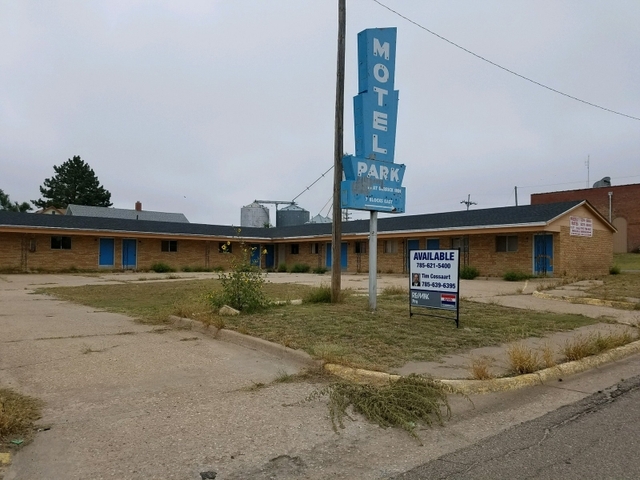 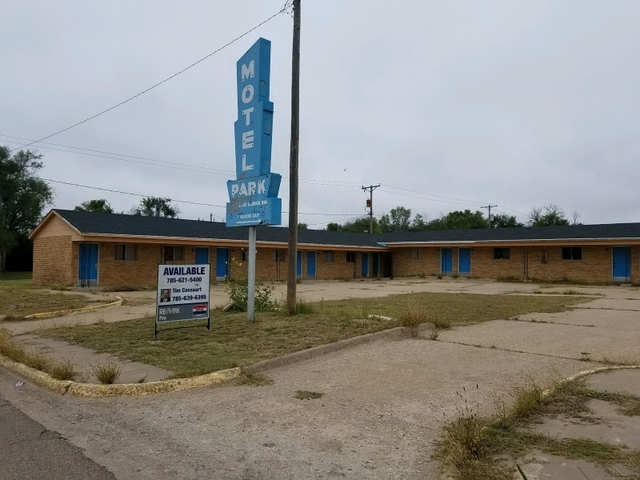 This hotel is located right on Hwy 96 and could be developed into a great money maker. 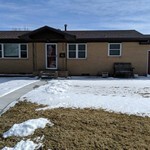 The property consists of 17 rooms each with their own HVAC unit. 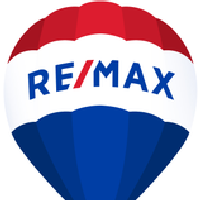 To find out more about this opportunity, give Shelly or Tim a call at Re/Max. 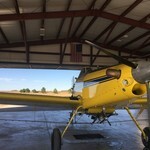 Aerial Application Victoria/Hays, Lucas and Ness city areas.